Grate the cucumber and strain water from it. Mix the sugar nicely with the grated cucumber and place the mixture in the refrigerator for some time. Leaving this mask on your face only for 10 minutes can give you a smooth skin with cooling sensation. Peel and cut the cucumber into small pieces. Blend it to form a smooth paste. Put the milk, honey and brown sugar in it and mix well. Apply this mask on your face and wait for 15 to 20 minutes. Once it gets dried, rinse with fresh cold water to discover a fresh and rejuvenated you. Start with peeling the cucumber. Mash it up and combine the yogurt with it. It should turn into a smooth paste. Apply it all over your face. After 15 to 20 minutes, wash the dried mask off with cold water. Cucumber and yogurt both help in soothing the skin. The yogurt also assists in healing sun burns, acne, skin discoloration, etc. Peel and grate the cucumber properly. Turn the oatmeal into a fine powder by grinding it in a grinder machine. Mix the two and add the aloe vera gel to it. Blend all the ingredients with the help of a spoon. Now, spread the mask on your face uniformly. After half an hour, rinse it off with fresh water. 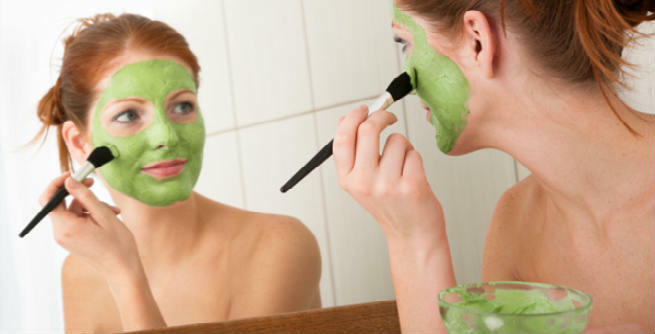 In this face mask, oatmeal and aloe vera work as exfoliating as well as moisturizing agents respectively. Mash the cucumber so that it turns into a thick paste. Now, add honey to it and mix well. Applying this mask on your face regularly will not only make you refreshed, but the elasticity of your skin will also increase to a great extent. Start with peeling and blending the cucumber. 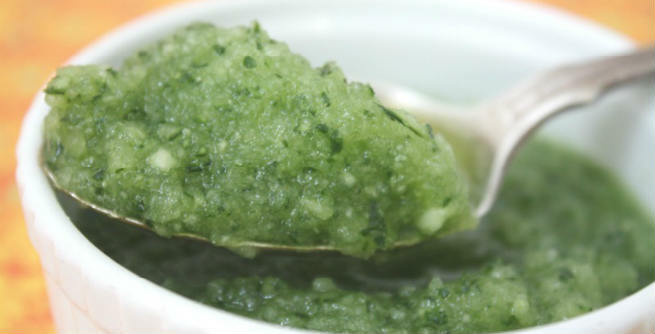 Put the mint leaves in the blender and create a smooth paste. Also, beat the white portion of the egg again and again until it becomes frothy. Now, mix the blended cucumber, paste of mint leaves, beaten egg white and fresh lemon juice altogether and prepare a mixture of thick consistency. Application of this face mask helps in deep cleansing, moisturizing and toning of our skin.